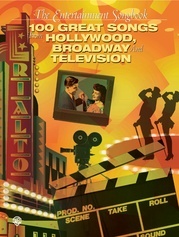 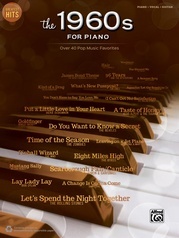 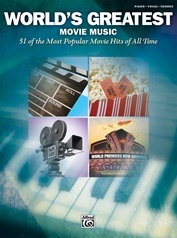 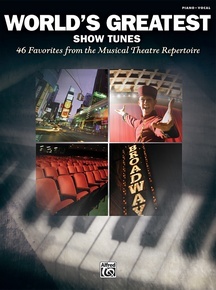 Singers and pianists alike will delight in this spectacular array of more than 40 favorite show tunes. 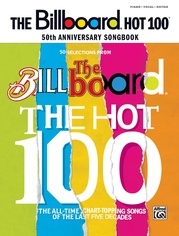 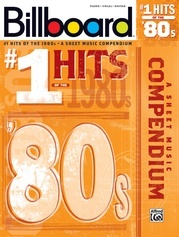 Nearly a century of repertoire is represented, from classic Broadway to cutting-edge musical theatre. 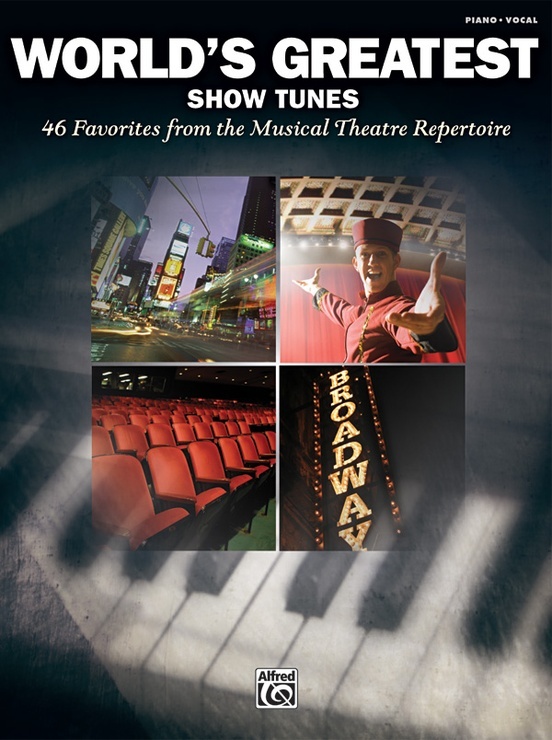 Titles: Ain't Misbehavin' (Ain't Misbehavin') * Alone in the Universe (Seussical) * And All That Jazz (Chicago) * Another Op'nin', Another Show (Kiss Me, Kate) * Anyone Can Whistle (Anyone Can Whistle) * Anything Goes (Anything Goes [1987 Revival]) * Bewitched, Bothered and Bewildered (Pal Joey) * Comedy Tonight (Funny Thing Happened on the Way to the Forum) * Corner of the Sky (Pippin) * Don't Rain on My Parade (Funny Girl) * Don't Stop Believin' (Rock of Ages) * Easy to Be Hard (Hair) * Heart (Damn Yankees) * Hernando's Hideaway (The Pajama Game) * Home (The Wiz) * Hopelessly Devoted to You (Grease) * How Could I Ever Know? 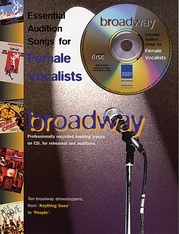 (Secret Garden) * I Could Have Danced All Night (My Fair Lady) * I Got Rhythm (Girl Crazy) * I Just Want to Be a Star (Nunsense) * I Speak Six Languages (25th Annual Putnam County Spelling Bee) * I'd Rather Be Sailing (A New Brain) * If Ever I Would Leave You (Camelot) * If You Hadn't But You Did (Two on the Aisle) * Lazy Afternoon (The Golden Apple) * Lullaby of Broadway (42nd Street) * Mama Who Bore Me (Spring Awakening) * My Funny Valentine (Babes in Arms) * New York, New York (On the Town) * Night and Day (Gay Divorce) * Old Devil Moon (Finian's Rainbow) * On a Clear Day You Can See Forever (On a Clear Day You Can See) * People Like Us (The Wild Party) * Ragtime (Ragtime) * Remember Me (Little Fish) * See What I Wanna See (See What I Wanna See) * So in Love (Kiss Me, Kate) * Someone to Watch Over Me (Oh, Kay!) 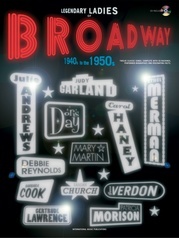 * Somewhere That's Green (Little Shop of Horrors) * Summertime (Porgy and Bess) * Thank You for the Music (Mamma Mia!) 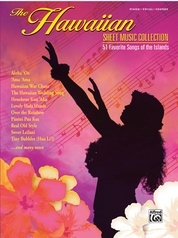 * Together Wherever We Go (Gypsy) * Try to Remember (Fantasticks) * Waiting for Life (Once on This Island) * When I Look at You (Scarlet Pimpernil) * Where or When (Babes in Arms).